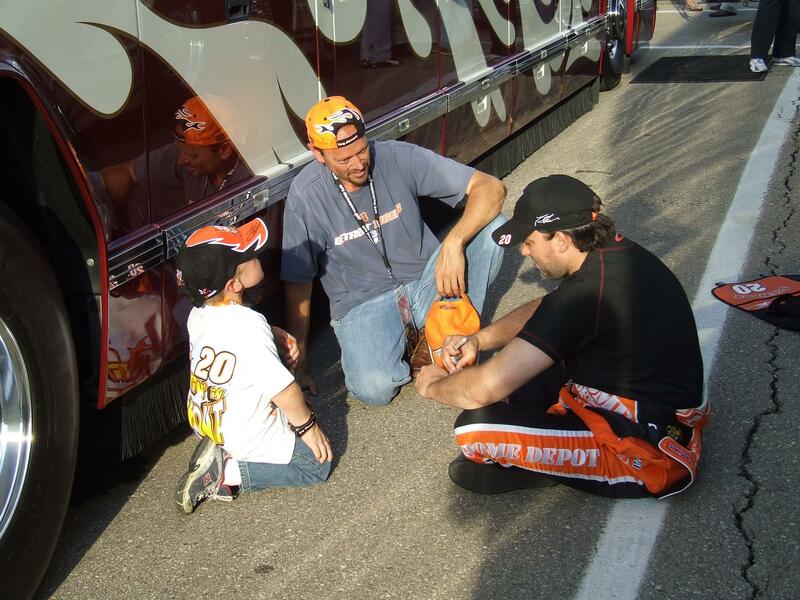 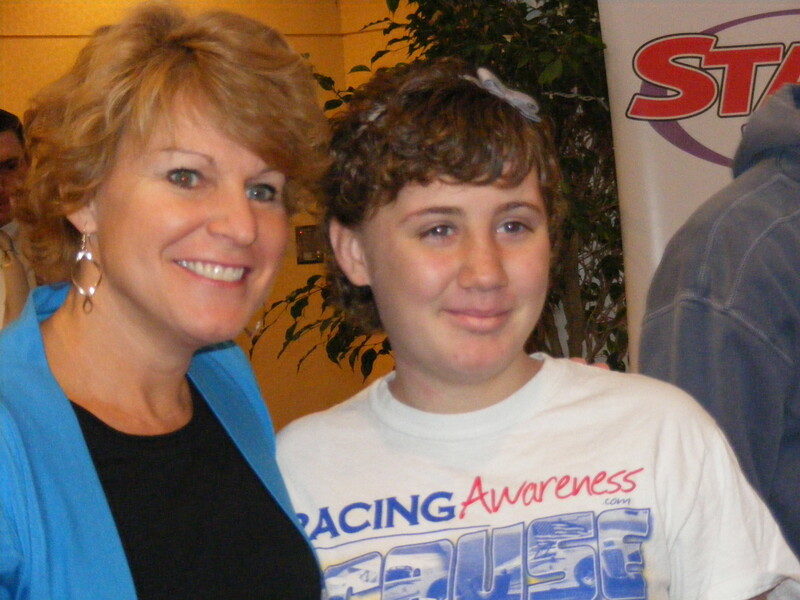 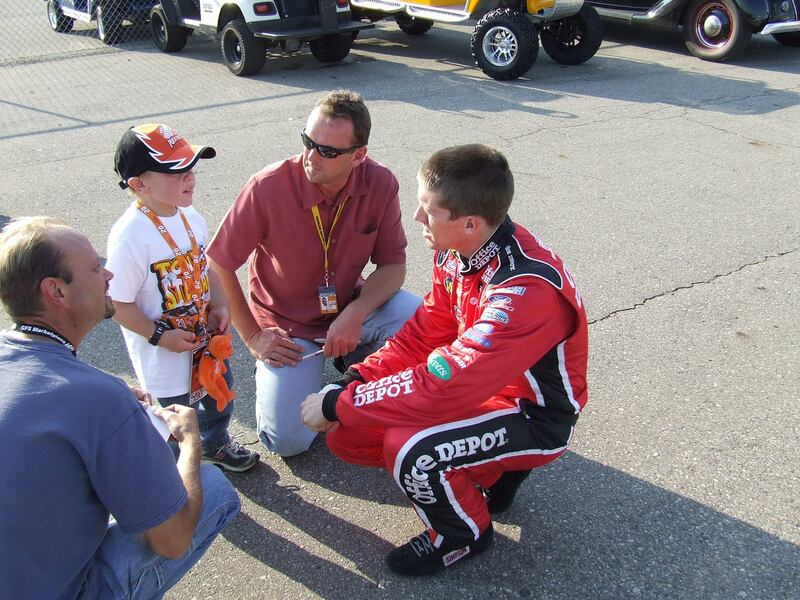 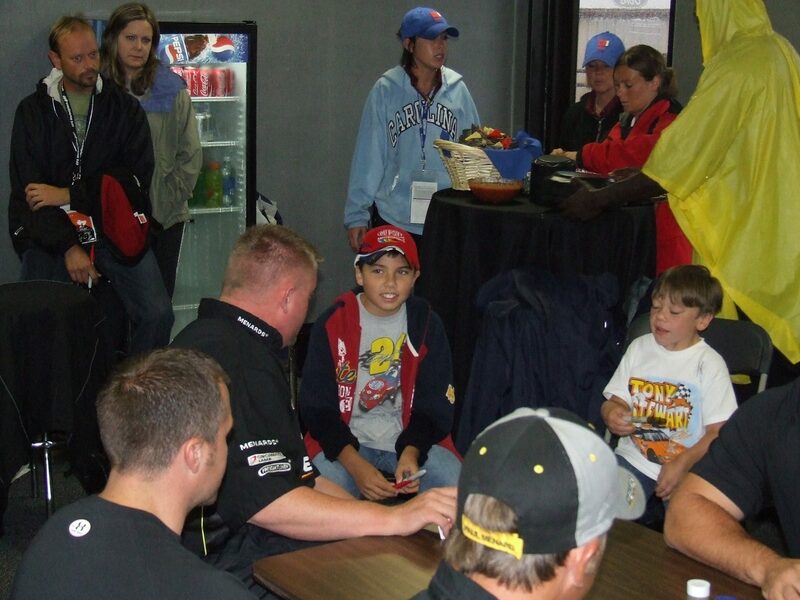 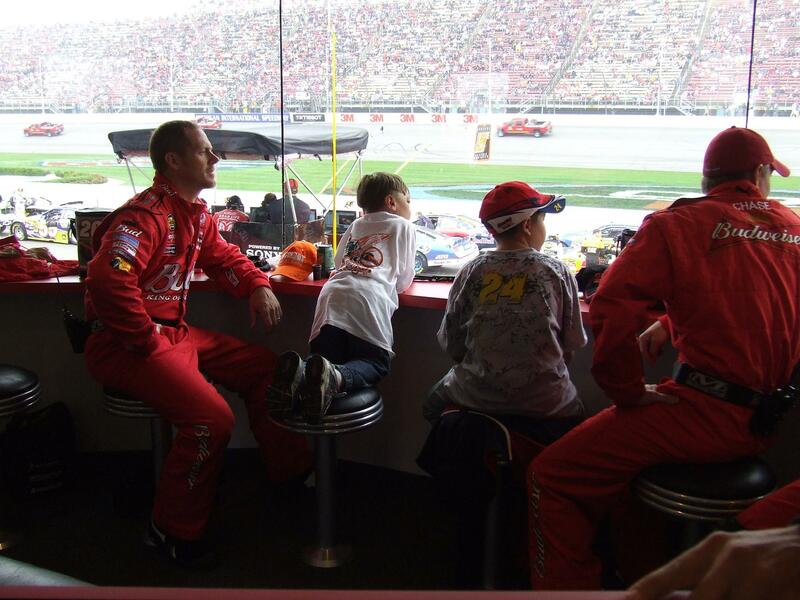 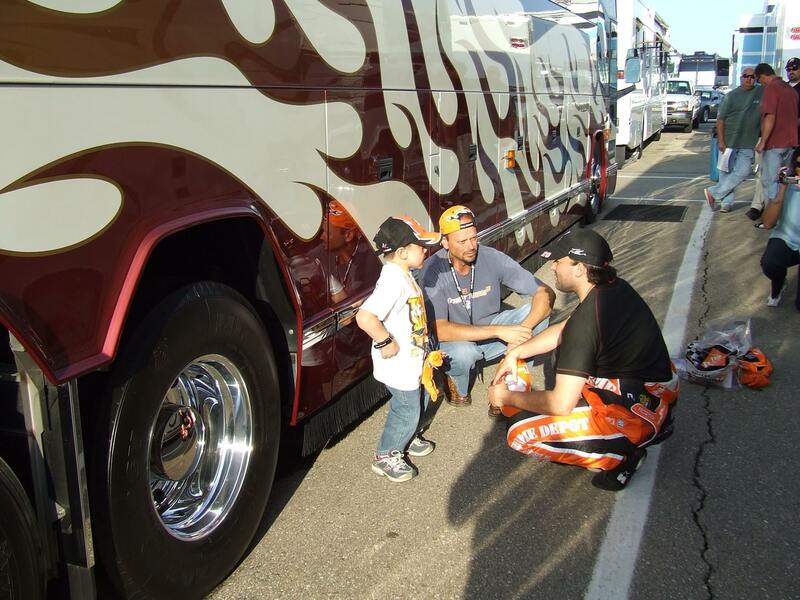 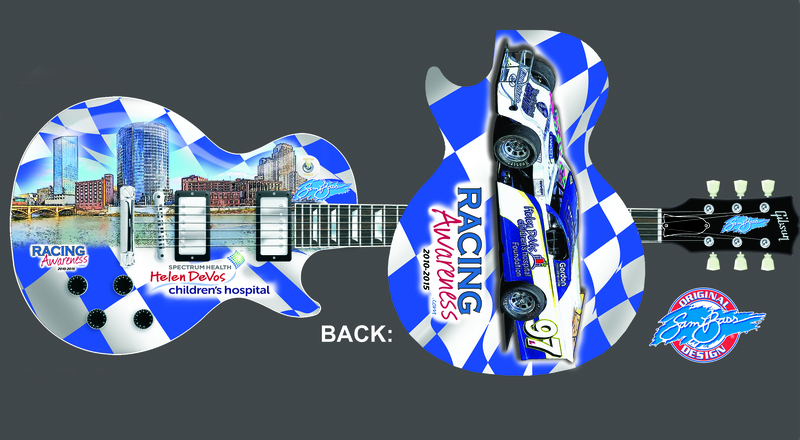 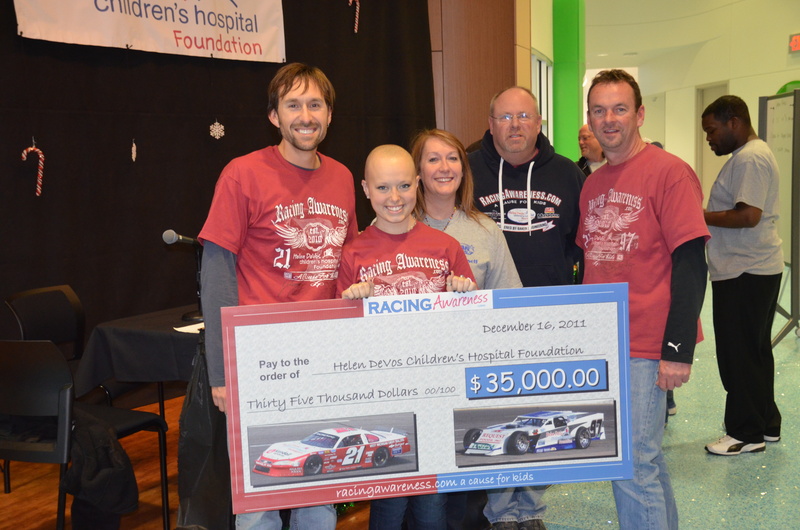 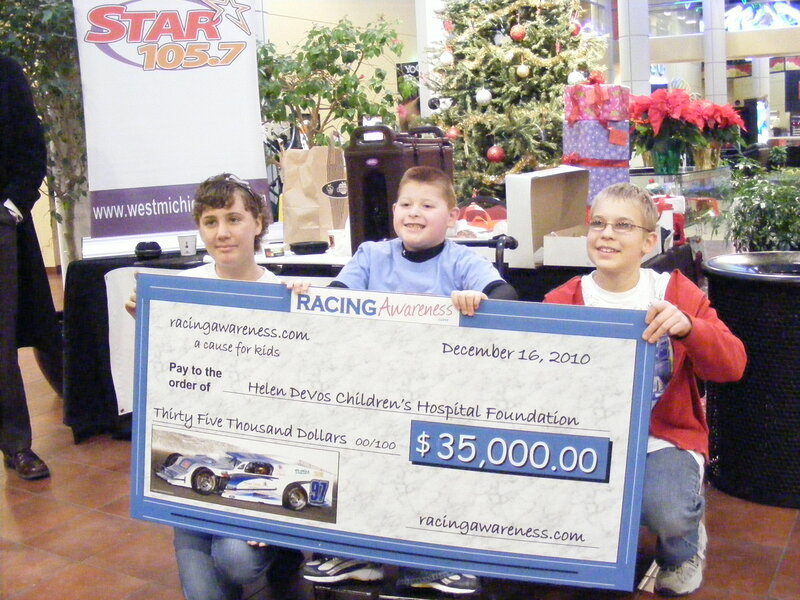 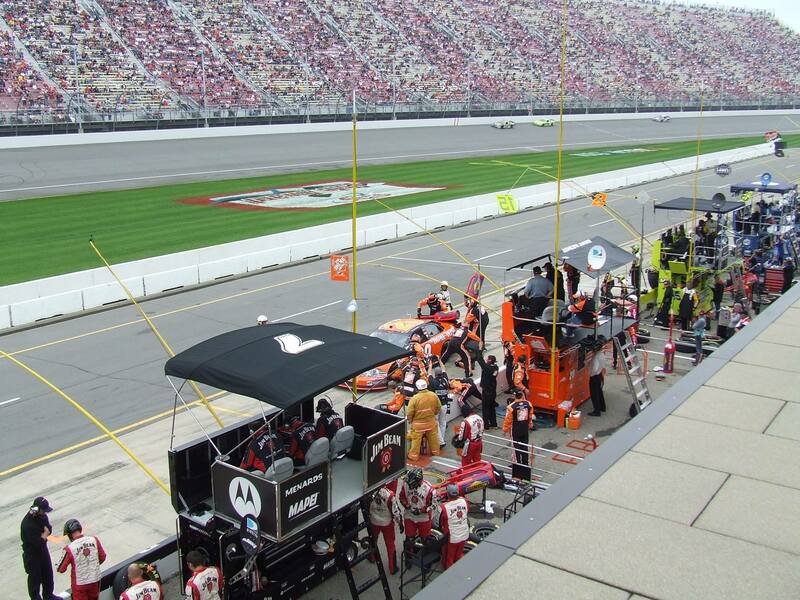 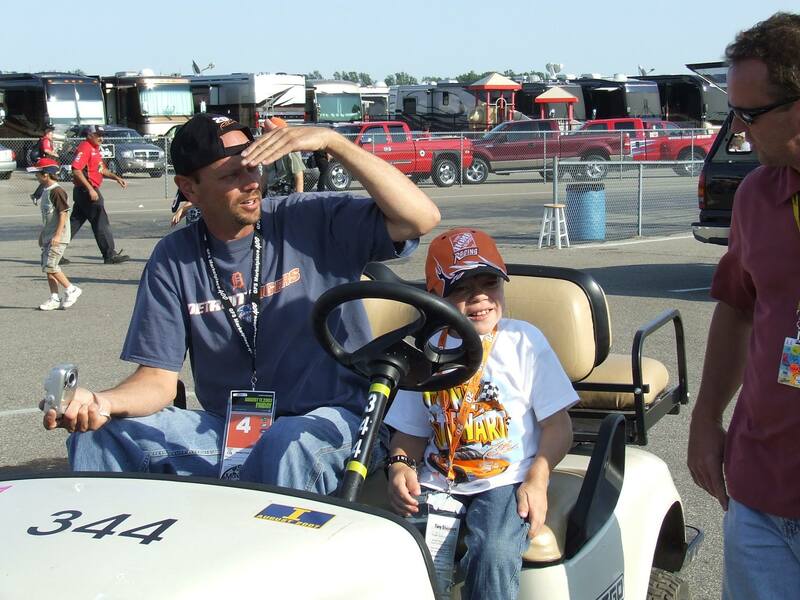 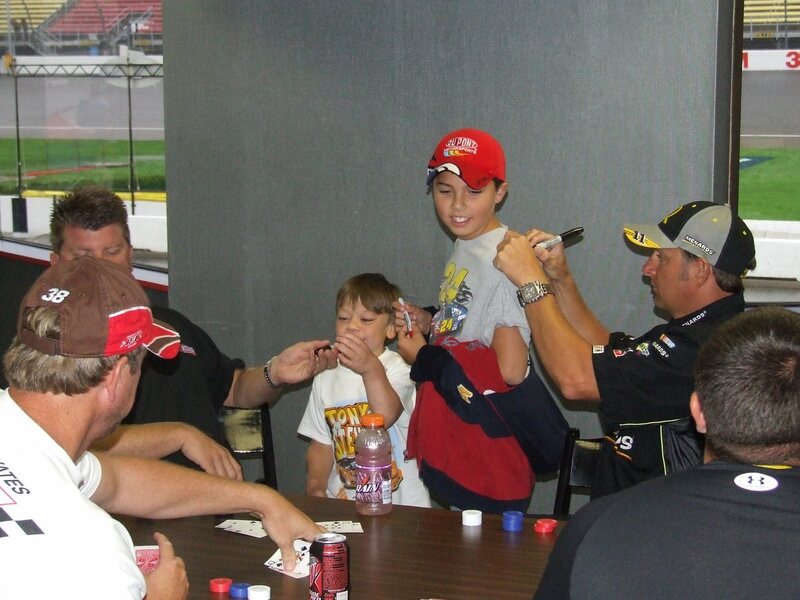 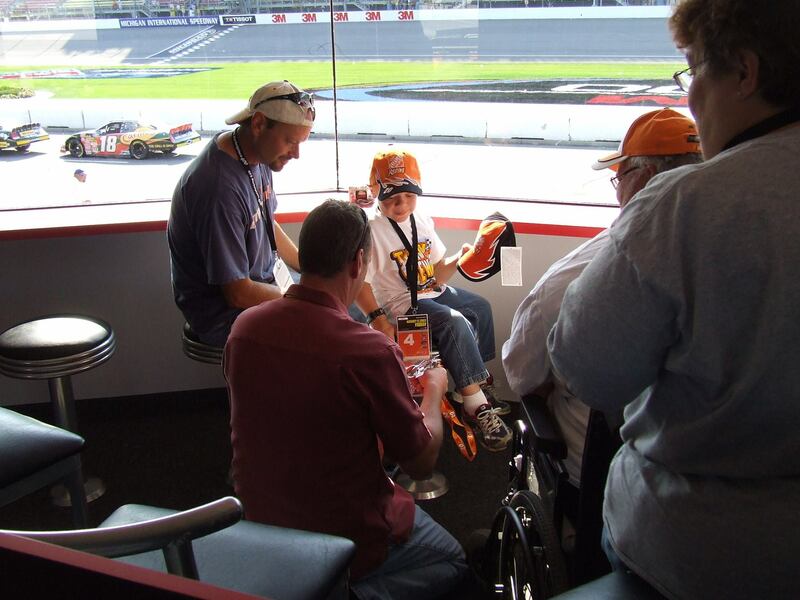 RacingAwareness.com – Page 2 – Since 2010, now in our 8th year, as a 501c3 nonprofit charity supporting Helen DeVos Children's Hospital and The Neuroblastoma and Medulloblastoma Translational Research Consortium (NMTRC) … Dedicated to enhancing the lives of children and their families coping with the illness or injury of the child. 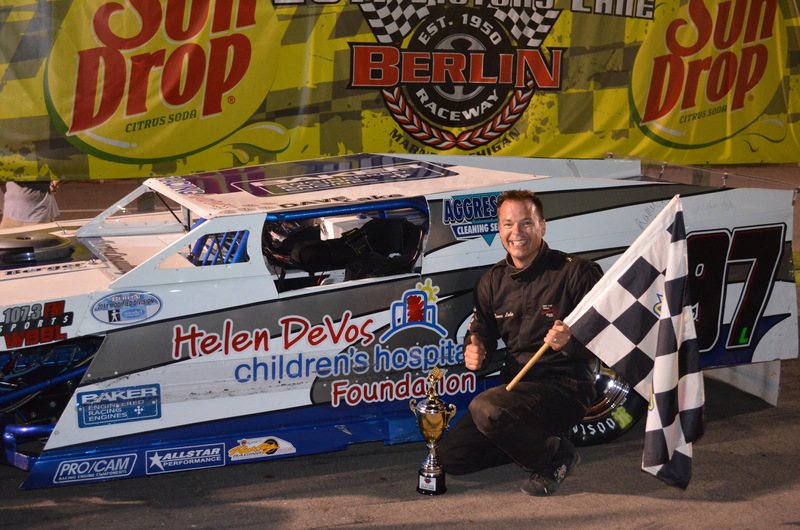 Dave Lake made a long awaited return to Victory Lane on Saturday, April 16, 2016 in the Berlin Raceway season opening modified feature, driving the RA 97L. 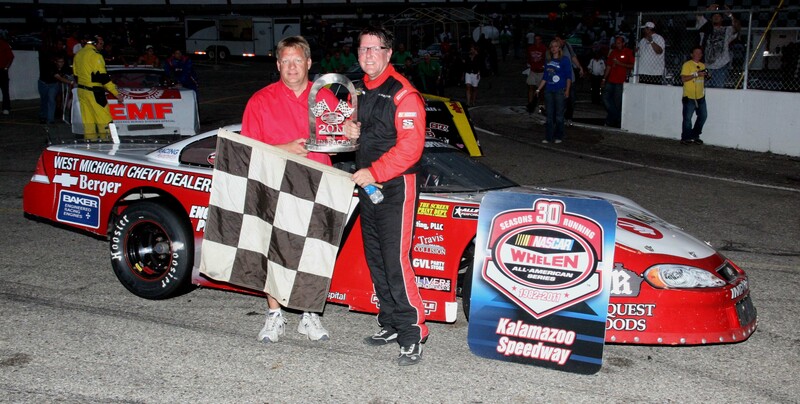 Lake passed Blake Rowe, 9 laps into the race, and then held off the hard charging Bill Eppink to claim the victory. 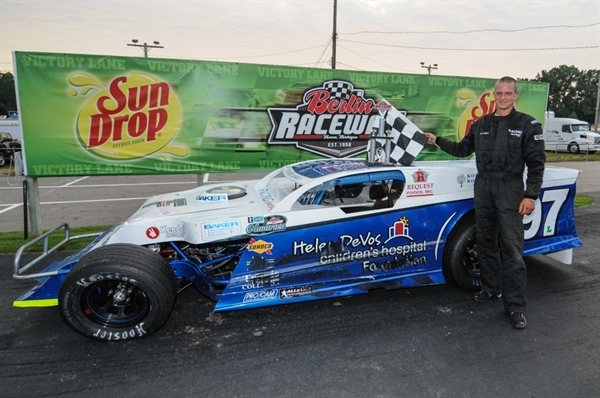 Dave’s win was his 45th career feature victory. 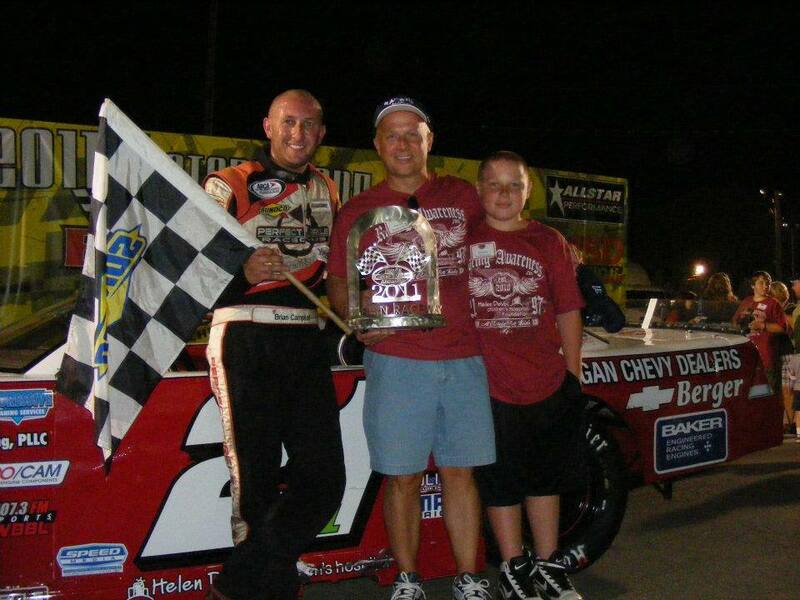 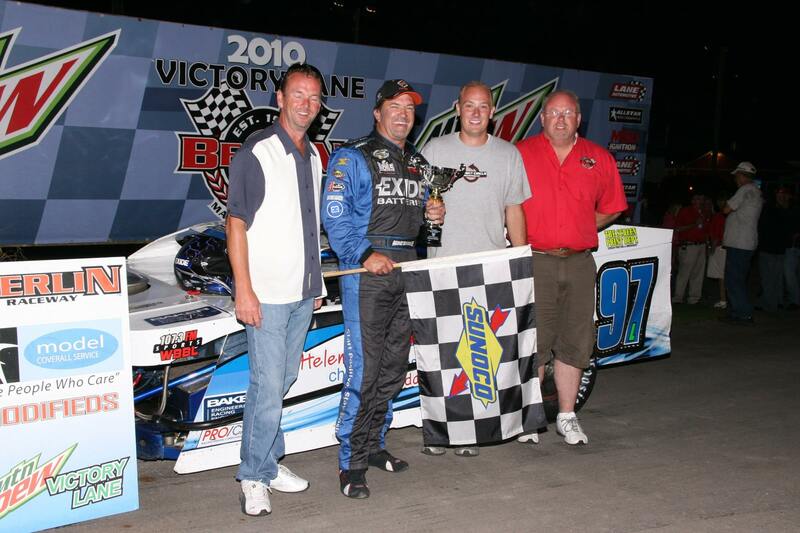 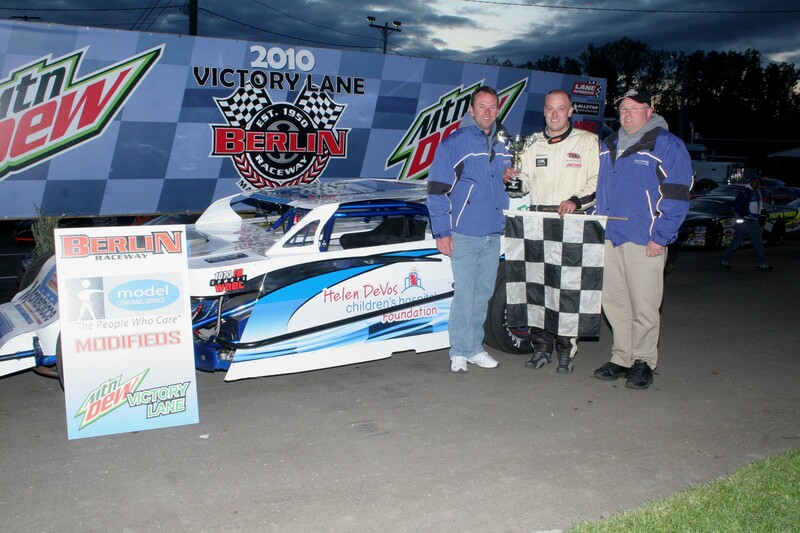 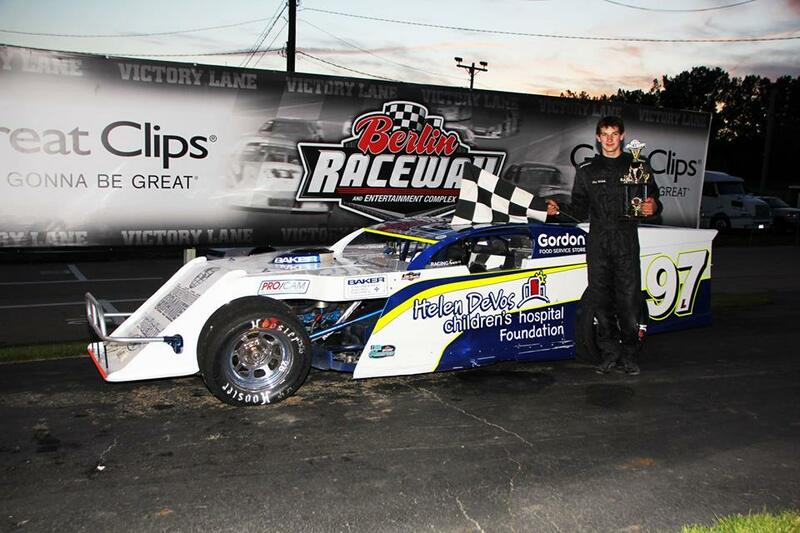 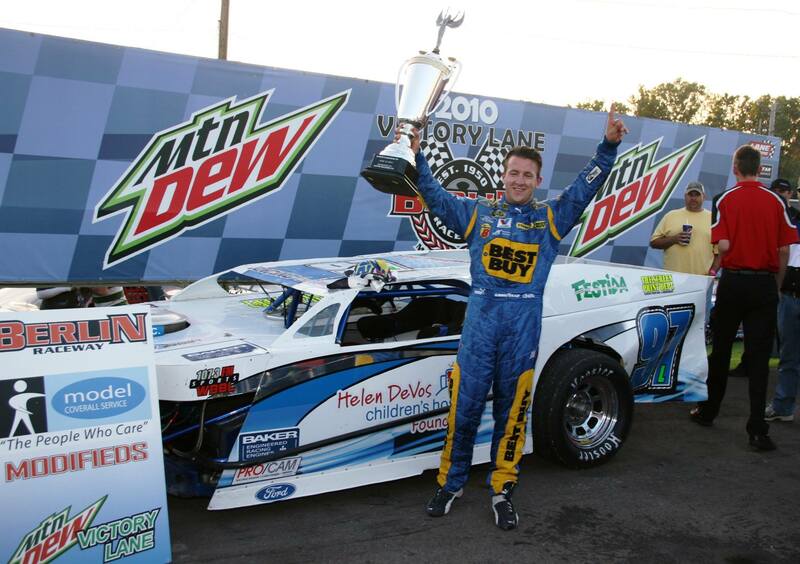 In 2011, Lake won 7 times, in the RA modified, in route to the modified championship. 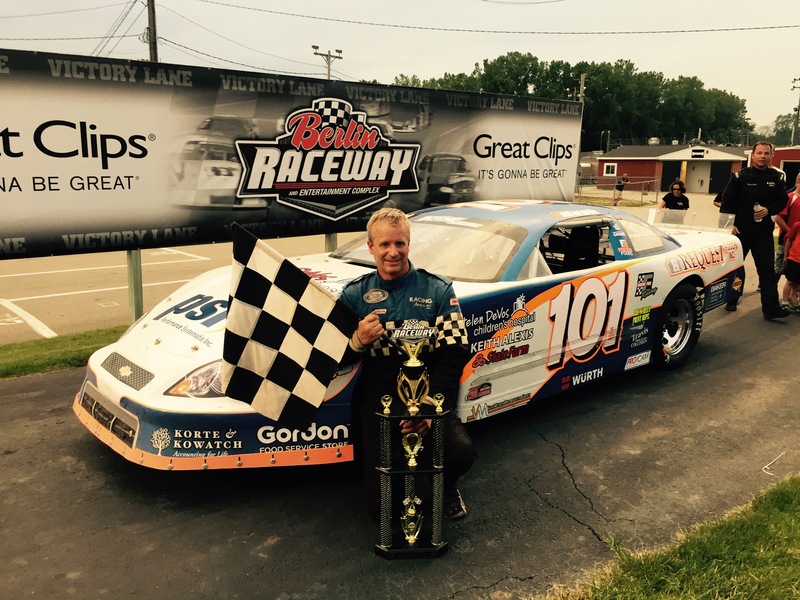 Ride along with Dave Lake, April 16, 2016, in the RacingAwareness.com 97L modified at the Berlin Raceway.